If you’re looking for the best waterless essential oil diffuser then you’re in the right place. We’ve compiled a list of our favourites to help you to choose yours. Links in this post may be afflliate. 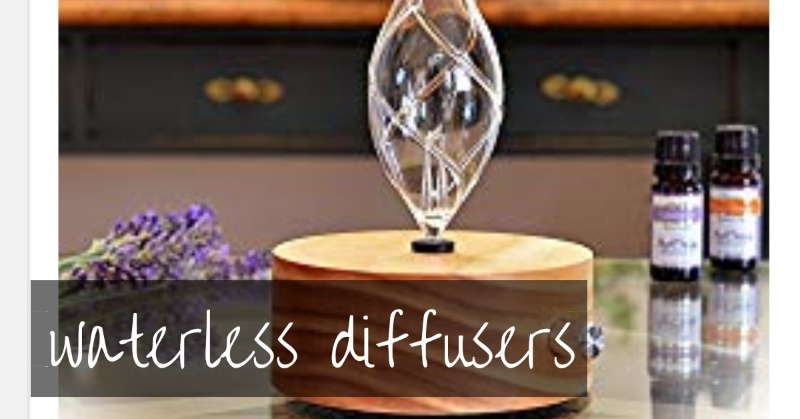 If you’re looking for the best waterless essential oil diffuser then it’s worth considering the 5 types of diffusers that are available. This should help you to decide which will work best for you. This diffuser is out if you’re after a waterless diffuser as ultrasonic diffusers have a plastic chamber inside that holds the water and oils. They work by sending high-frequency vibrations through the water to disperse the essential oils in a fine mist. This type of diffuser is a great option if you want the best waterless essential oil diffuser. A nebulizer diffuser doesn’t use any water. You place drops of pure essential oil in the diffuser and it’s converted into an almost gas like state and released into the air. These are slightly more expensive than ultrasonic diffusers but are they thought to be the most effective way of diffusing oils for therapeutic purposes. They are often made of hand-blown glass and solid wood so they look beautiful in any room. 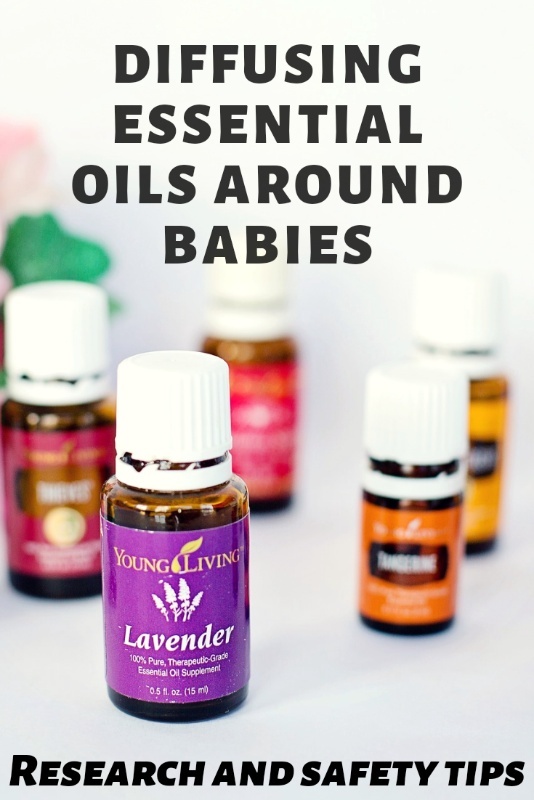 The oils they diffuse aren’t diluted like they would be in an ultrasonic so they usually diffuse for a few minutes on/ a few minutes off (often an automatic setting). Another waterless diffuser option but a pretty basic one. Drop some oil on a pad and the fan disperses it around the room. This would work well in a smaller space like a desk at work. Diffusers that use heat to force evaporation of the oil are waterless. 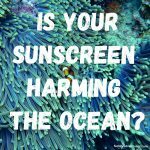 I wouldn’t personally recommend their use because heat actually changes the chemical composition of essential oils. 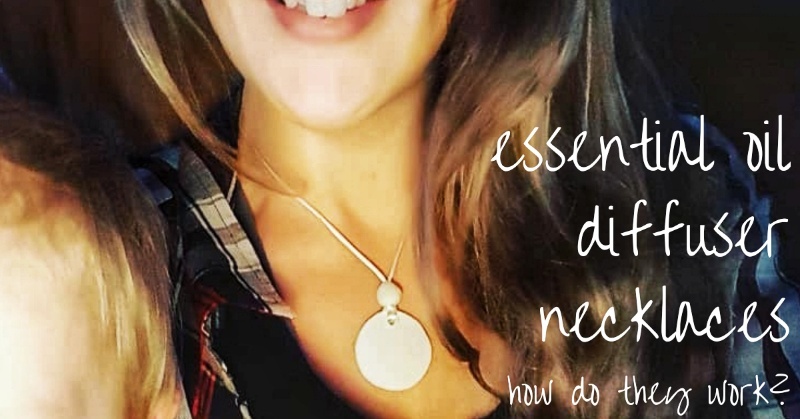 Diffuser necklaces are a great example of an evaporation diffuser. You basically drop your oils onto a pad and allow them to be exposed to the air to evaporate naturally. These are great for personal use. Nebulizer/ Atomizer Diffusers are a great option if you are looking for the best waterless essential oil diffuser. BEST WATERLESS ESSENTIAL OIL DIFFUSERS. Powerful aromatherapy diffuser can diffuse in a space up to 800 sq ft/ 70+ sqm. It’s often used by health professionals, counselors, therapists, aestheticians and kinesiologists. Includes a one year free parts & service warranty. Beautiful white LED mood lighting that can be turned off/on (although it has to stay on when diffusing so perhaps not great in the bedroom). 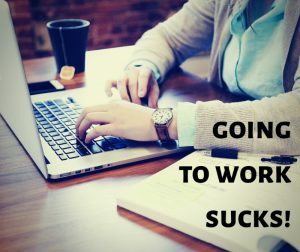 Works for 2-hours then turns off automatically. This has the same specifications as above but with a white ceramic base. This powerfur diffuser can “cover” up to 800 sq ft/ 70+ sqm. Often used by health professionals, counselors, therapists, aestheticians and kinesiologists. Comes with a one year free parts & service warranty. Stunning design by a company that specialises in nebulizer diffusers. It diffuses for 10 minutes on then has 10 minutes off. 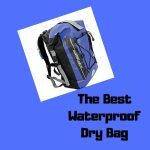 It uses is built using no plastics or artificial materials. You can actually adjust the aroma intensity. Several wood colours to choose from. Stunning hand-blown glass on a solid wood base. Dark and light wood options. Includes a one year free’parts and service warranty. LED rainbow-carousel mood lighting that can be turned off/on. Diffuses for 2 minutes ON, 1 minute OFF. Made from 100% whole plantation hardwood and painted with water based lacquer (will not off-gas). A beautiful and powerful diffuser. Whisper-quiet, ultra-durable air pump to naturally atomize pure essential oil into millions of tiny micro-particles your body can absorb quickly. Made from hardwood painted with water based lacquer that will not off-gas and beautiful. If you’re looking for a waterless diffuser that you can carry with you wherever you go then take a look at these beautiful diffuser necklaces. 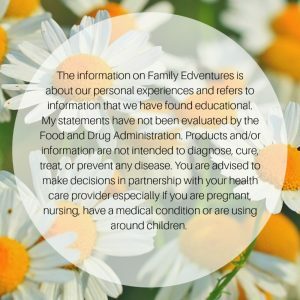 If you’re goingto be diffusing around infants then read this. We think that any of the diffusers above are great if you’re looking for the best waterless essential oil diffuser. Let us know which one you choose! How To Live Eco Friendly In 2019 | 60+ tips to become an eco-warrior!